As a photographer my involvement in wedding planning has been seriously limited. However I have often wondered what the legal issues and regulations are regarding Civil, religious and humanist/personal choice weddings in France. This blog post has been put together to present a concise summary of how I believe this works in here in general and in the Dordogne specifically. Despite the European Union and her gradual standardisation of systems and the relaxed rules that surround weddings in the UK here in France a legally binding wedding can only take place in a Mairie (as the representative of mother France). To be legally married the state, in the form of the local Mairie, must preside over the official ceremony and will declare you man and wife. Any religious or humanist/personal choice celebration of your commitment to each other can then take place. Arranging for an official ceremony is not as simple as it seems. At least one of the couple must have an address in France and the Mairie where the ceremony is to take place should be local to that. 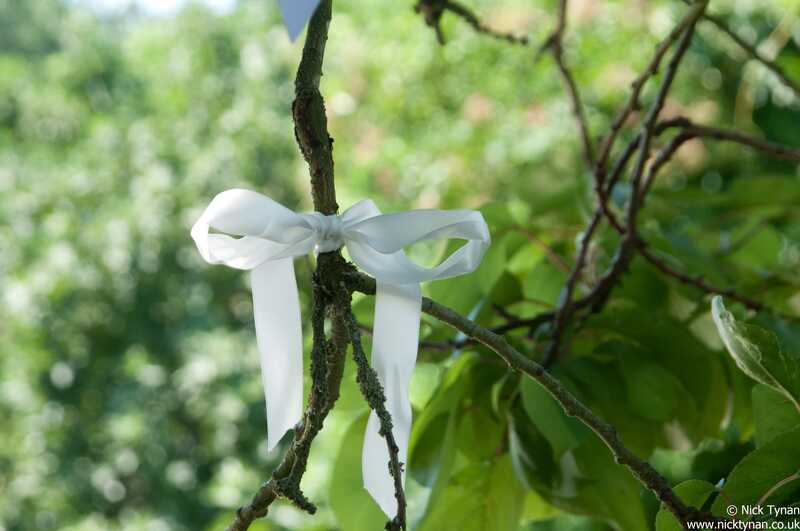 The wedding banns must be posted at least 10 days prior to the ceremony and to do that you must live continuously in the local area for at least 30 days before posting. Given the enormous power that a local Mayor has there is a small amount of flexibility in this but it is purely discretionary. 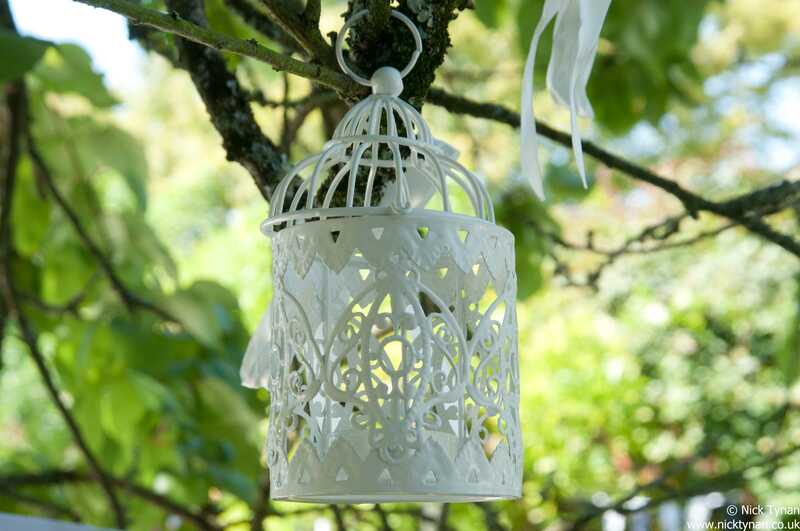 It is not all bad news however and large numbers of couples opt for a quiet or even ‘secret’ wedding ceremony at home (UK, USA etc) and then have the wedding celebration of their choice here in France. The range of options open to a couple seem almost limitless with a very good chance of sunshine, wonderful locations, stunning backdrops in the form of landscape and architectural structures and the opportunity to fine-tune your celebration as you want it. You can get advice from a number of sources with a lot of people willing to help you put your vision into practice. I would suggest that there are three very important outsiders that you should invite along. 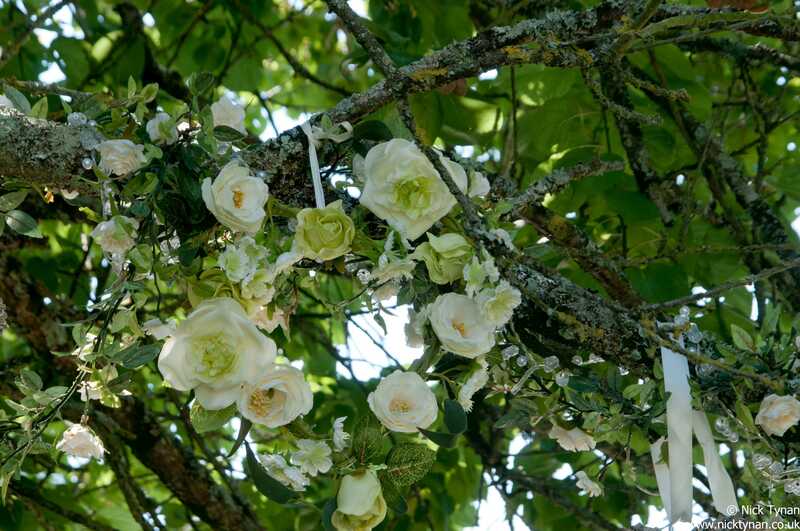 Firstly time spent with a humanist wedding celebrant can help you focus your plans and will ensure that the ceremony and especially your personal vows will be complete, coherent and will carry the right amount of gravitas to leave you feeling that you are ‘properly’ married. Secondly, or perhaps firstly, a good, experienced wedding planner (just one of many) who listens to what you have to say and responds helpfully to that. After all its your wedding. Finally invite along a photographer. Everyone has a camera or camera enabled phone but you need an outsider to ensure that a coherent and complete record of the day is recorded. 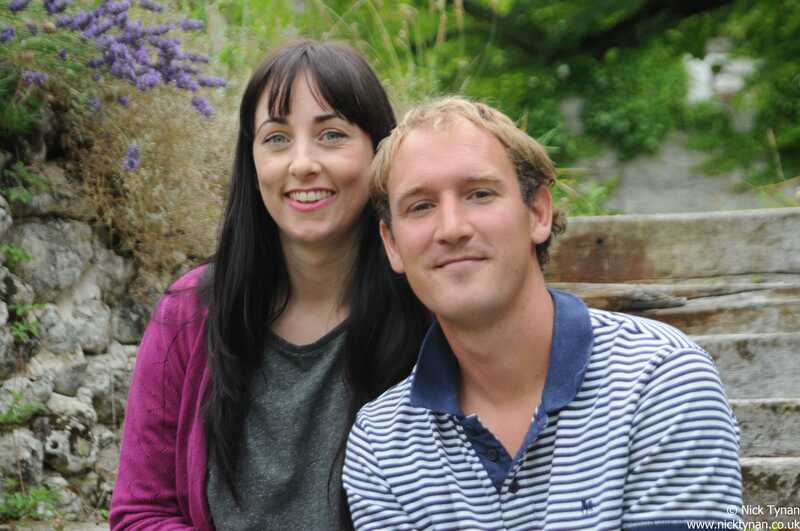 An outside professional will ensure that the formal images as well as the relaxed, informal, images are recorded. Their gallery of pictures or album will be complete with timely delivery. There will be no worrying that shots you wanted are missed out or that a friend was missing from a group shot because they were taking the photograph. Do not take the cheapest, the most local, the one that sounds best; make a point of meeting them, of talking to and if possible spending time with them. On the wedding day they will be with you in more intimate circumstances than almost anyone else. You need someone you like the company of and you can trust. There are other professionals that can make all the difference to your wedding but that is up to you. The opinions and statements made in this blog post are those of the author and are, as best as I can ascertain, correct. Should you know that any of my statements are incorrect then please let me know so that I can amend the post. 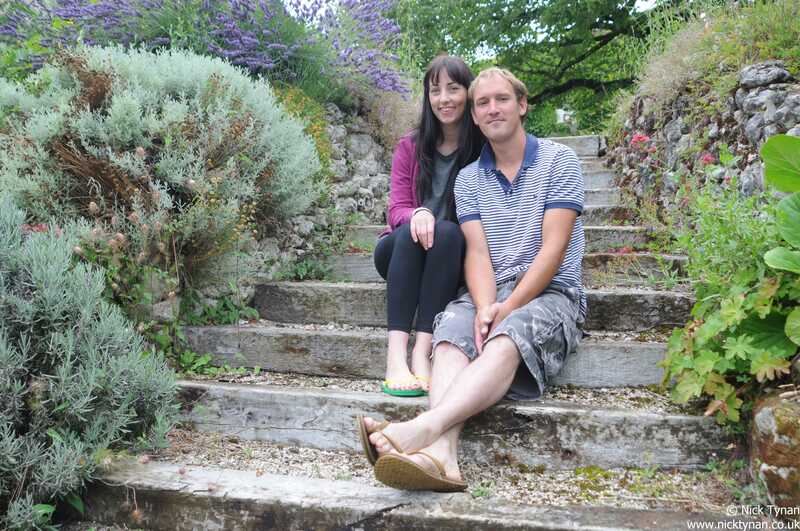 The couple, Holly and Joffy, travelled across to south western France a few days prior to their wedding from their home in the west of England. They stayed in the lovely setting of Sacgites, in Sac St Romain. 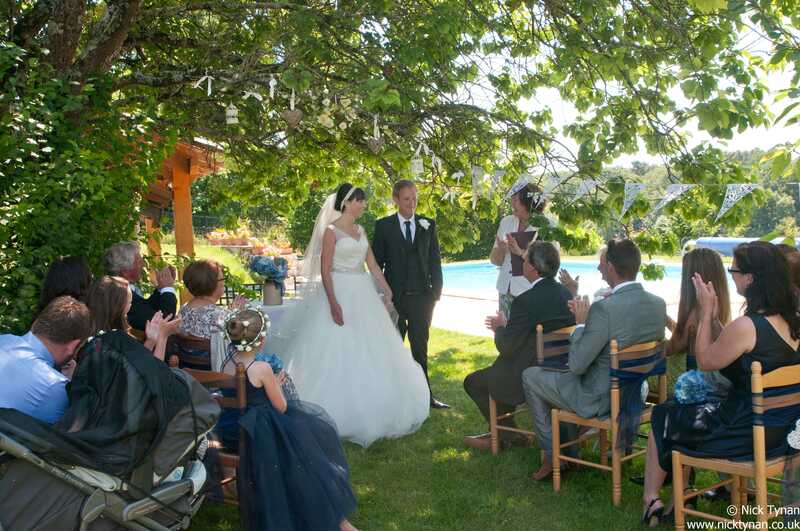 Charente, which would also be the venue for the wedding ceremony. I arranged to meet them as soon after their arrival as possible so that I could discuss their preferences, their photographic likes and dislikes and to identify a number of alternative weather dependent locations for shooting. In addition I planned to carry out a short engagement shoot so that we could get to know each other with the camera between us. Although this was July the weather had been very stormy and unpredictable so the alternative locations were absolutely essential. When I arrived for the meeting, on a dull and sunless afternoon, the details of the wedding ceremony location and the probable position of the sun and therefore of shade (if the weather changed) was still in a state of flux. The couple had yet to decide where to seat the guests (family members) and place the humanist wedding celebrant so that all would be out of the sun (if by then it condescended to shine). They were pleased to take a break from the preparations and talk with me for a few minutes. This was definitely time well spent. Just before I left them and they returned to their hectic preparations I sat them quietly on a set of flower fringed stone steps and we created some intimate images. The pictures show the relief that a few minutes calm, when the pressure is on, can make.